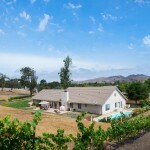 At the end of a quiet and peaceful cul-de-sac you will find this upscale country retreat. 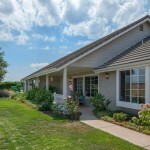 Built in 2000, this retreat offers 4 bedrooms and 2.5 baths with approximately 2,344 square feet. 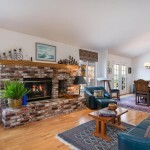 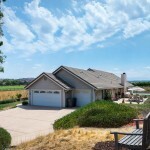 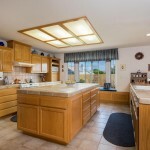 There is an 3 car garage, expansive kitchen, tasteful finishes, a pool and a vineyard. 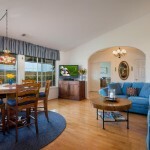 The home borders a beautiful hillside and features sweeping mountain vistas.